Chinese New Year 2018: Will Year Of The Dog be lucky for RM, Sehun and other Korean celebrities? Meet the Korean celebrities born in the Year Of The Dog, including BTS leader RM and EXO member Sehun and find out what is in store for them this year. Chinese New Year is just around the corner. All those people, who are following the traditional lunar calendar, will be biding adieu to the Year Of The Rooster and welcoming Year Of The Dog on February 16. It has already been predicted that this year will be challenging for all the people across the world with Dog as their zodiac animal. According to Feng Shui expert Sarah McAllister, they will have to beware of fraud and robbery. There are many popular Korean celebrities, like BTS leader RM and EXO member Sehun, who fall under these zodiac sign. Find out what is in store for these celebrities this year. Suzy: The While You Were Sleeping star has not confirmed her next acting project. She is likely to sign in new television series in the near future. 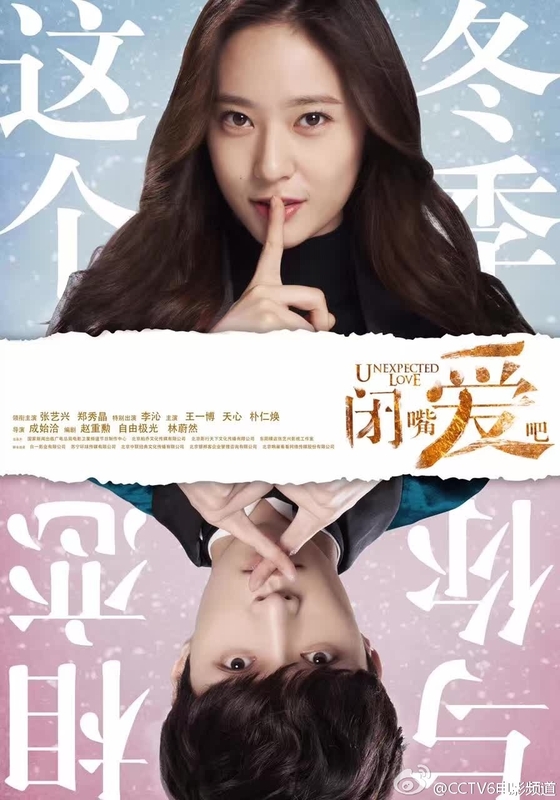 Krystal: The f(x) member is currently busy with the promotional activities of her upcoming Chinese movie Unexpected Love. She will be portraying the role of a Korean dancer named Fei Yan in the film, which is slated to release this month. Sulli: The young actress has not yet picked up her next acting project. She last appeared in the film Real as a supporting character. Son Na Eun: The Apink member is expected to appear in the upcoming movie Woman's Wail, which is slated to release in the upcoming months. Hyeri: The Girl's Day member has just finished her main role in the popular MBC drama Two Cops. She is yet to make an official announcement about her future projects. However, she is expected to work with her team members on the band's new track. 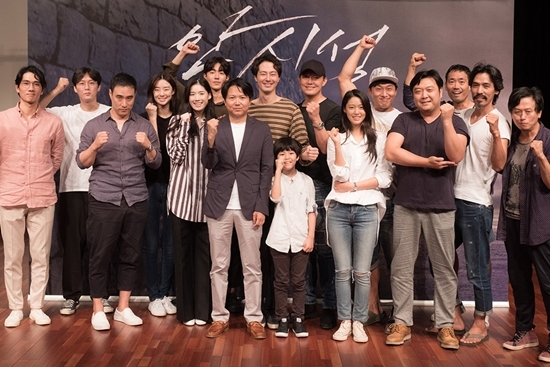 Seolhyun: The Memoir Of A Murderer star will be appearing in the upcoming movie Ansi City as a supporting character named Baek Ha. The actress is yet to pick up her other acting projects. Sehun: The EXO member has a handful of acting project this year, including the romantic fantasy movie Catman, web drama Dear Archimedes and the Netflix series The Culprit Is You. In all the three projects, he is the lead cast member. 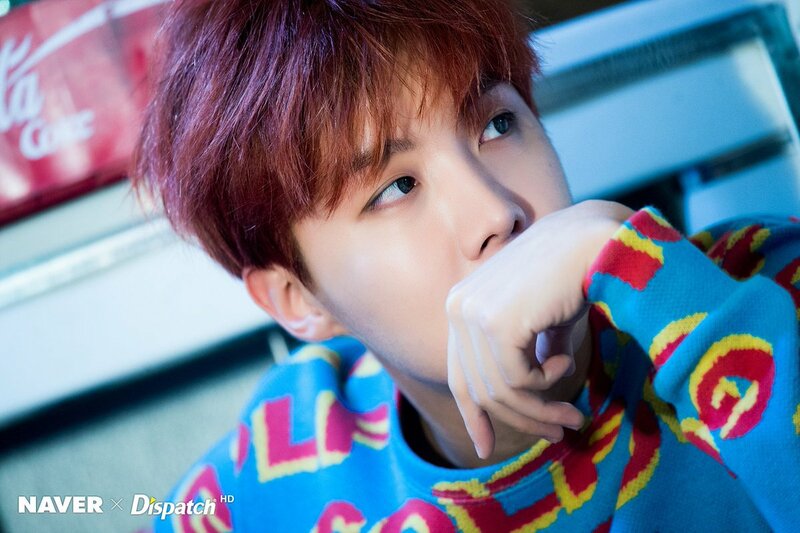 J-Hope: The main dancer and rapper of BTS is yet to reveal his plans for 2018. He is currently busy with several live onstage performances and promoting the band's latest album Love Yourself: Her. RM: The BTS leader could be really busy this year promoting the band in international level. The young Korean heartthrob has already teased the group's plan to collaborate with several American artists in the near future. 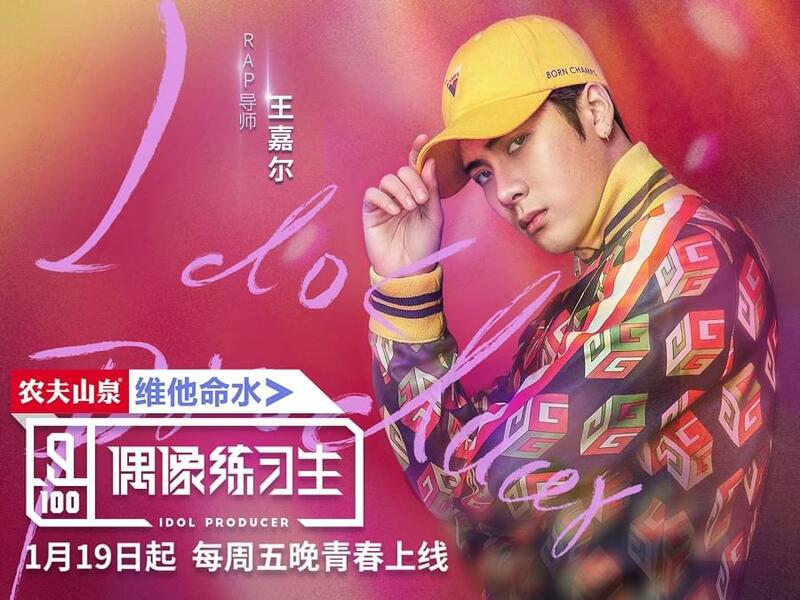 Jackson Wang: The Hong Kong rapper and GOT7 member will be taking up the role of a cast member and rap mentor on the television show Idol Producer. Park Jin Young: The GOT7 member made his big screen debut in 2017 with the film A Stray Goat. The young heartthrob might receive his first acting award this year for his appearance in the movie. He is being nominated in the Rising Star Award category of 12th Max Movie Awards. 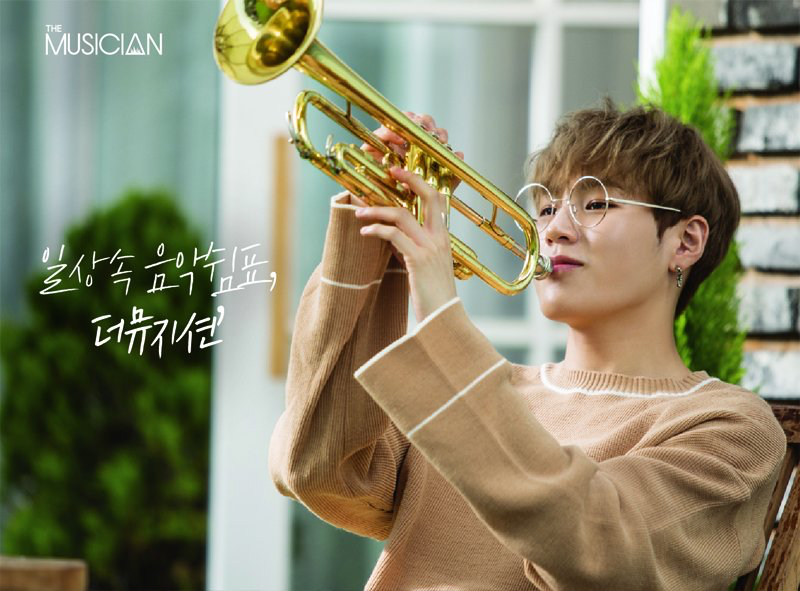 Ha Sung Woon: The Wanna One member could be working on the band's next musical project with his team members. The group is yet to make an official announcement about their future projects. Chae Soo Bin: The young actress is currently busy with the filming of ongoing MBC series I'm Not A Robot. She has already received lot of praises from Korean drama lovers for the portrayal of a young entrepreneur named Jo Ji Ah and she is expected to get some good projects this year. Seo Eun Soo: The actress is currently appearing in popular KBS drama My Golden Life, which bagged several awards this year. She is yet to pick up her next acting project. Park Hye Soo: The young actress had a hand full of projects in 2017, including SBS historical drama Saimdang: Light's Diary and tvN series Introverted Boss. She is currently busy with the filming of upcoming movie Swing Kids. Nam Joo Hyuk: The 23-year-old model-turned-actor is yet to make an official announcement about his next acting project. He last appeared in popular tvN series Bride Of The Water God.